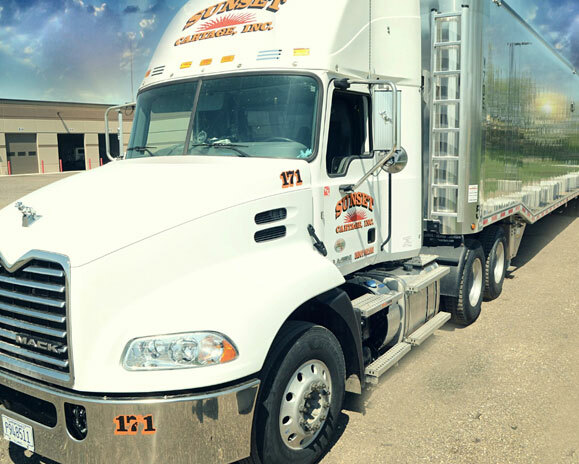 For over 25 years we have set the standard in logistics by having dedicated, hardworking and committed employees servicing the Chicagoland area trucking needs. We are grateful for our customers who have chosen to GO with us over the years. We truly appreciate your dedication and commitment! Let’s Go! Employee driven innovative logistics solutions partnering with our customers, carriers and suppliers with integrity, honesty and safety. 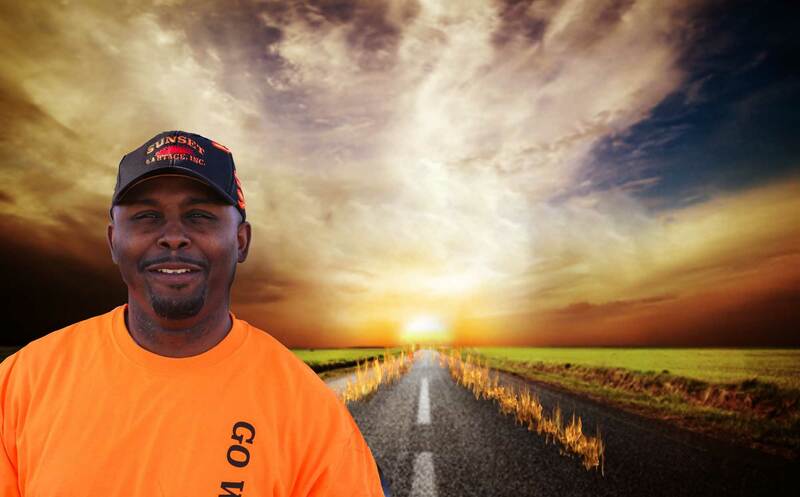 For over 25 years Sunset Logistics LLC has been GOing! It started when Don J. Mueller drove for his grandfather and father. He decided to save up for a truck of his own and managed to purchase a Ford ten wheeler at the age of 24. 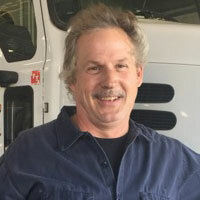 In the hopes of starting his own company, he purchased two trucks in September of 1991. 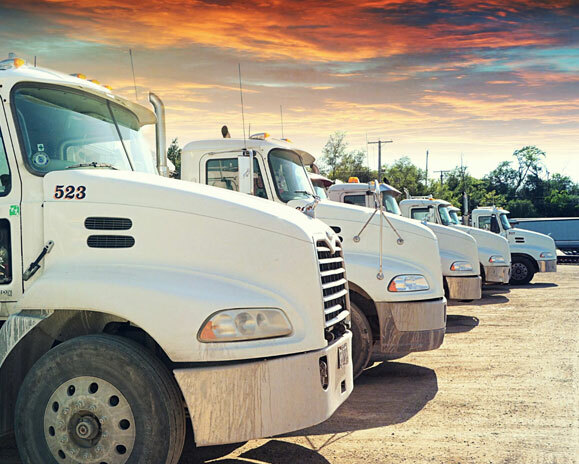 The sun was starting to set and so began…Sunset Cartage Inc. 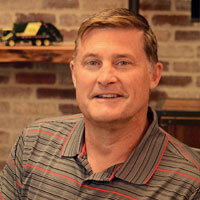 In 2002 he expanded his fleet buying Lyman Martin Trucking who had been in business since 1923. 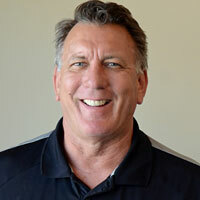 He did this with the anticipation of expanding his clientele into three other counties, giving Sunset Cartage Inc. the ability to work in all surrounding counties of the Chicagoland area. 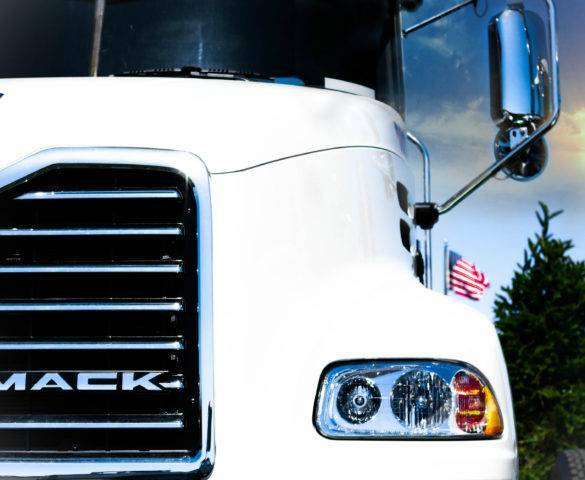 In 2005, Waspi trucking companies assets were purchased, including a truck terminal. 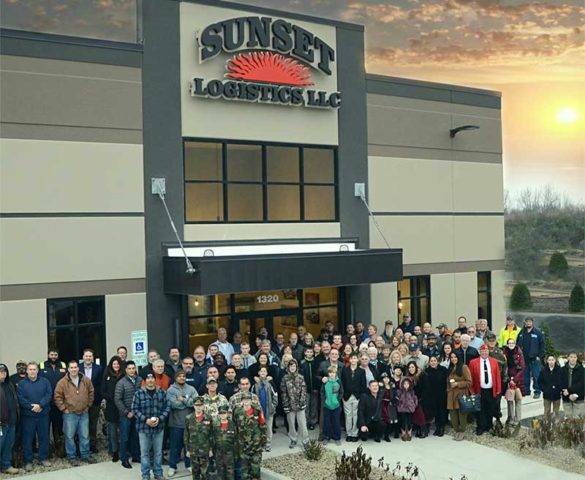 This also expanded the company in purchasing material and warehousing which established Sunset Logistics, LLC the same year. With the 2009 economy looking dim, the company began to look for other opportunities to thrive in the market. 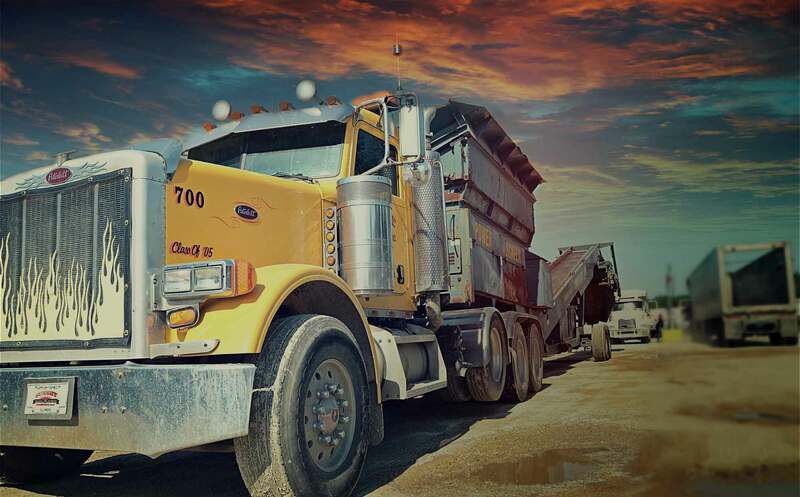 The company started hauling transfer loads for the waste industry. To go further, expand and better serve the customers needs, in 2011 a limestone quarry was purchased. This lead to purchasing a sand and gravel pit and two other quarries. We have been able to GO because of our extraordinary staff and committed customers over the past 25 years. The sun sets to rise again…LET’S GO! 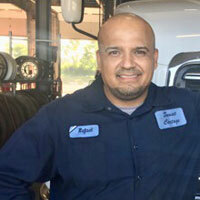 As a lead mechanic for Sunset since 1999 I feel privileged to help make this company great! 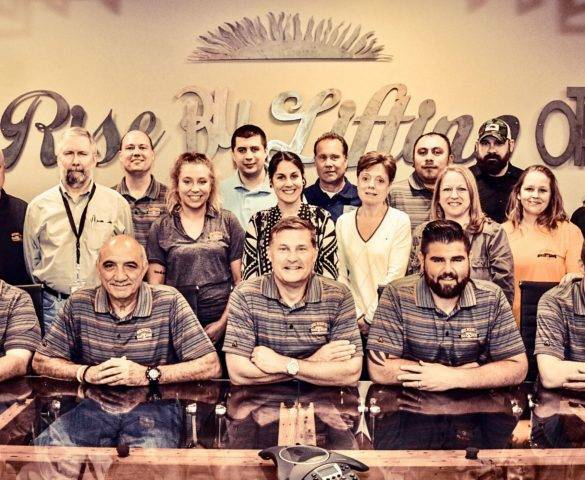 We definitely set ourselves apart from other companies by truly caring for our employees. 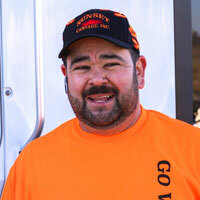 First-hand For 18 years I have watched Sunset grow, expand their fleets and venture into other hauling markets. I look forward to many more years at Sunset as they go above and beyond to show me I’m appreciated, extending that feeling to our customers and employees. Through the years we have experienced growing pains but have become stronger than ever! We still have the family atmosphere, treating each other with respect and dignity, without losing the sight of getting the job done. As a welder and fabricator I enjoy working for Sunset! They run a quality operation with high professionalism, there’s always a range of tasks with good compensation. I enjoy helping Sunset reach it’s goals. At Sunset I’m really happy, they treat you well and have lots of benefits. Most importantly I feel welcomed everyday. 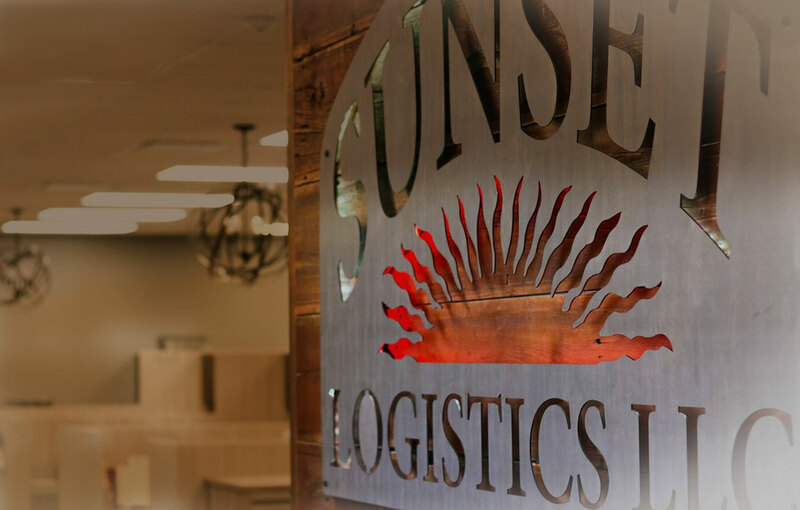 For over 25 years, Sunset Logistics, LLC has stood for excellence in operations of procuring, supplying and transporting materials to a growing list of satisfied and reputable customers. 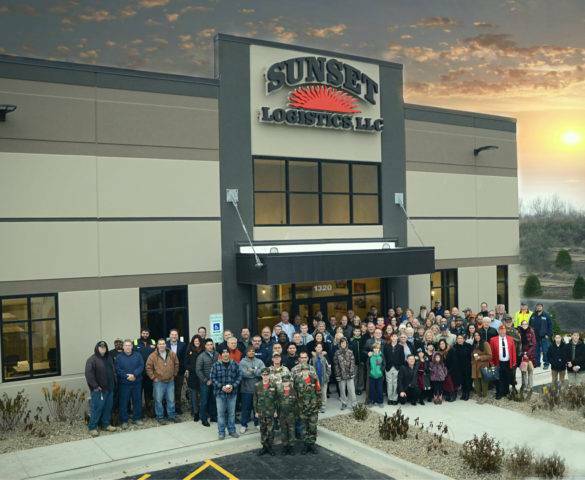 Experience, integrity and a rock solid track record have earned Sunset a reputation as an Illinois leading logistics company. We take pride in our safety, services, customers and employees. WE RISE BY LIFTING OTHERS! 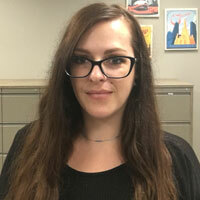 For immediate assistance call sales at 847-658-4342.